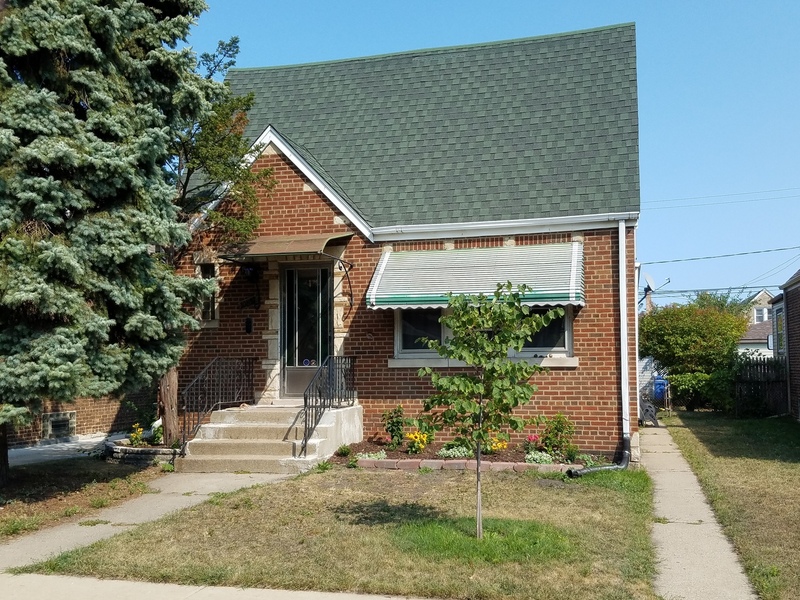 Cute and cozy brick Cape Cod located near schools, shopping, Illinois & Indiana border and casinos/entertainment. This home has a large living room and dining room with hardwood floors throughout. Newer cabinet kitchen with two bedrooms on main level. 2nd level has one bedroom and additional space for expansion. Semi-finished basement with a potential of 2-bedrooms plus a full bath. Stove, refrigerator, washer and dryer all staying. Updates include GFA furnace and hot water tank approx 1-year old. Home needs work, but still a good solid house. Property being sold in as-is-condition. Any repairs required by lender will be the buyer's responsibility. Seller extremely motivated. Bring all reasonable offers.